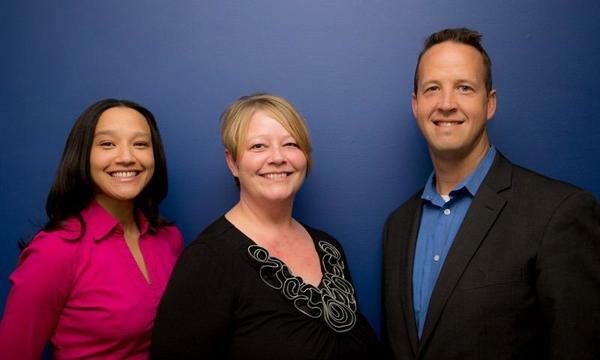 As your local Murfreesboro, TN insurance agent, I help customers like you identify the insurance coverage that best fits your needs. This process is straightforward and personalized to help make you smarter about insurance. 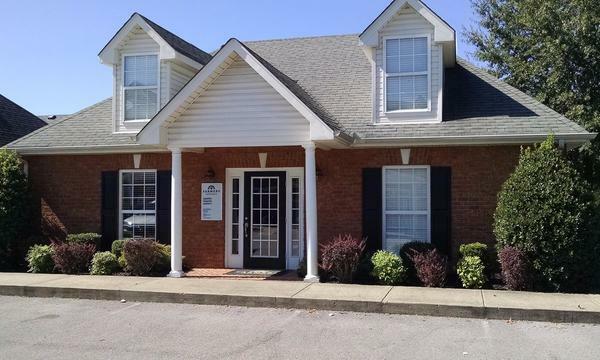 I have the knowledge and experience to help you better understand your coverage options; whether that's auto insurance, homeowner's insurance, renter's insurance, commercial insurance, or anything else you need insured here in Murfreesboro. Our team of specialists is also very well equipped to handle your commercial insurance and business insurance. 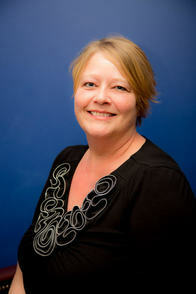 So, whether it's personal insurance, or commercial insurance, I can help. 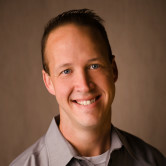 Give me a call at (615) 600-4788 and I'll be happy to answer any questions you might have. 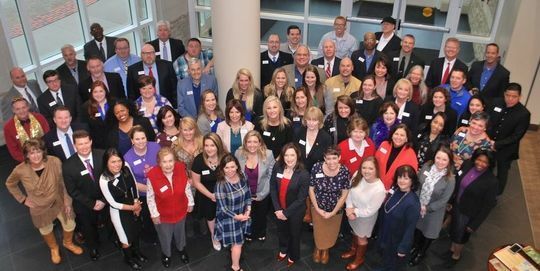 The Rutherford County Chamber of Commerce is ranked as one of the most active Chambers in the USA. I'm proud to have served as a Diplomat with the Rutherford County Chamber for the past few years. 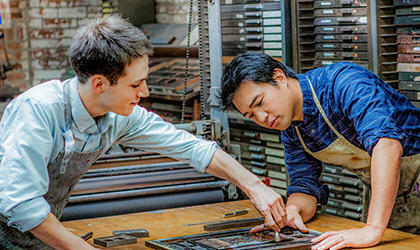 A Diplomat has the responsibility of meeting and welcoming new business owners in our county often on a weekly basis. 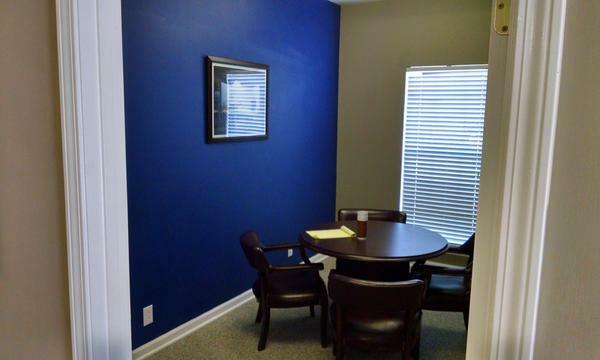 If you're a new business owner here in Murfreesboro, feel free to reach out to me. 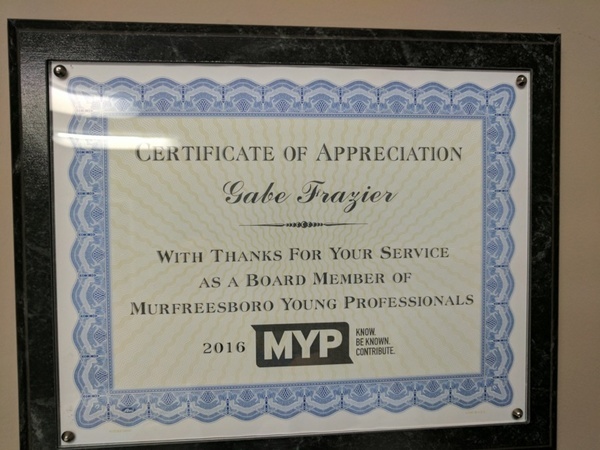 The Murfreesboro Young Professionals is an organization that I'm proud to be a part of. As a board member, I was able to help guide the direction of the organization. This particular group of young professionals has a strong civic orientation. 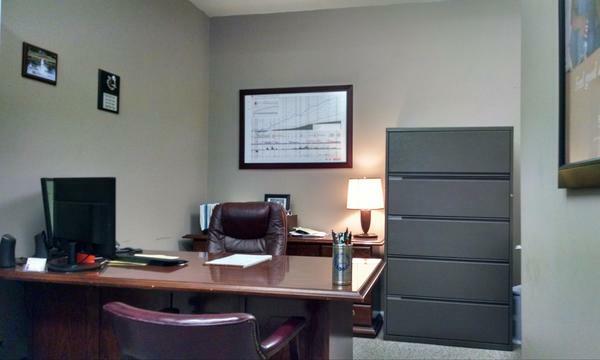 If you are a professional and interested in furthering Rutherford County, please give me a call. 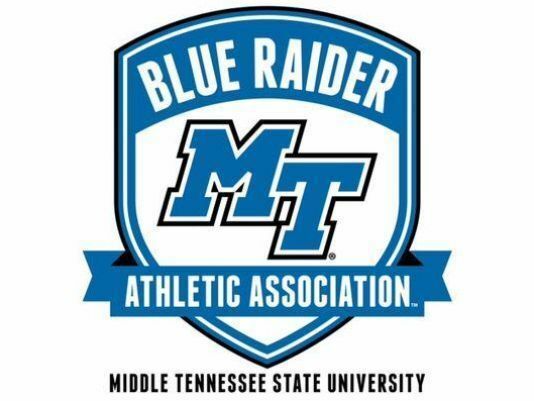 The Blue Raider Athletic Association is an organization here in Murfreesboro that ensures that Middle Tennessee State University's athletic programs are well funded and that the student athletes are excelling in academics. I'm a business owner here in Rutherford County and, as someone who also insures businesses, I want to do everything I can to ensure the future workforce here is a good one. I pride myself in having great customer service at my office. My customers often refer me to their friends and family. 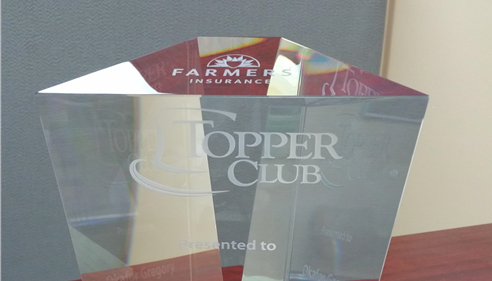 I'm happy to write new business frequently and as a result, Farmers® awarded me with one of their highest awards; the Topper Club Award. Only 6% of Farmers Agents achieve this honor. Call me today and you can experience our great service first hand. 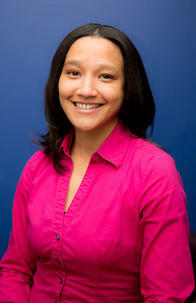 Your Murfreesboro Farmers Insurance Office.